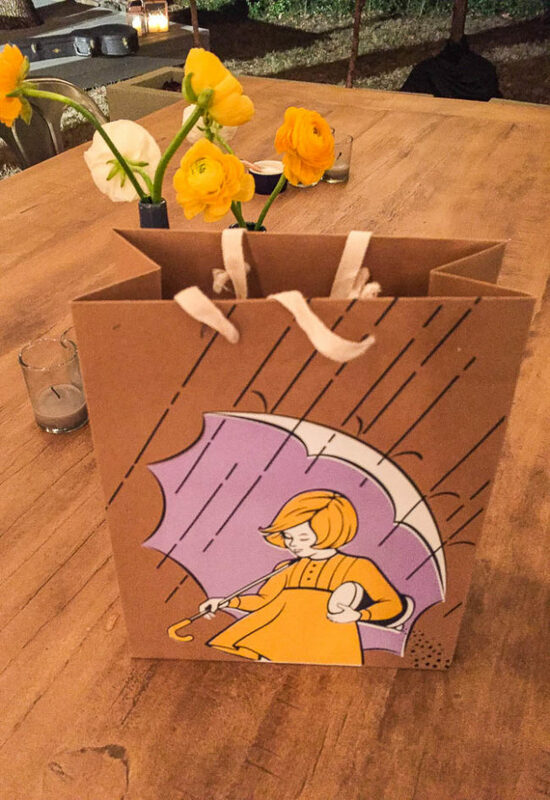 This past Monday I joined a number of guests and fellow bloggers at Morton Salt’s Next Door Chef: Nashville event. It was a whirlwind trip and unique experience that converted someone’s home into an actual restaurant for a day. Hosts Travis and Claire had their backyard turned into a beautiful restaurant and Travis learned how to make a remarkable meal using different types of salt when he was paired with a professional chef. It was so fun to see their kitchen transformed into a restaurant kitchen and their backyard was staged as a beautiful al fresco dining area complete with flowers and candles on all the tables. 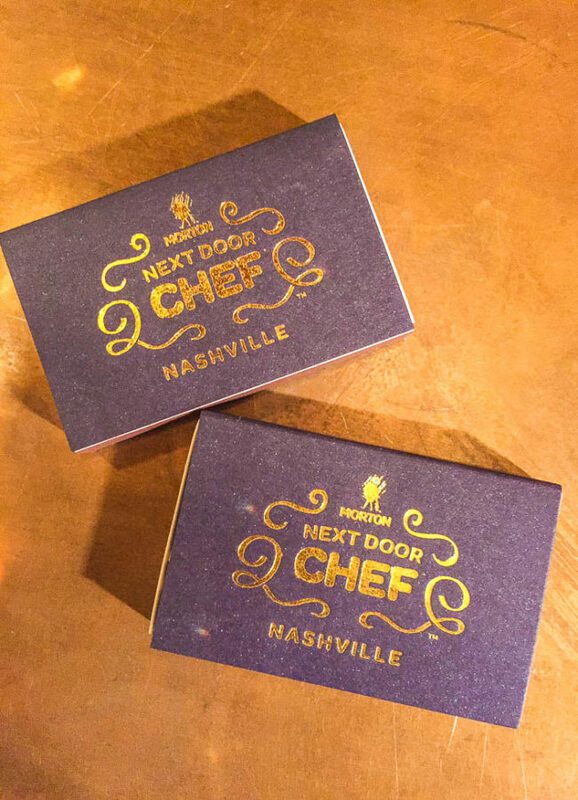 This was Morton Salt’s second Next Door Chef event and I was excited they chose Nashville which is known for some up-and-coming cuisine. At the first Morton event in Chicago, Next Door Chef focused on holiday cooking and I encourage you to view their tips and recipes at MortonSalt.com/NextDoorChef to inspire you this holiday season. 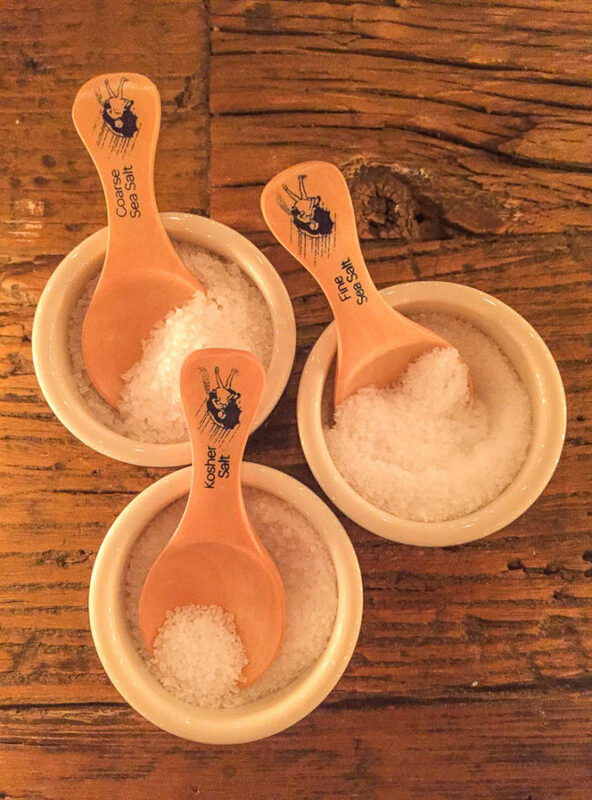 At the event I learned more about the benefits of using Morton Kosher and Sea Salt, versus standard table salt when cooking. Turns out a lot of us are using table salt for almost all cooking purposes which is a big miss. 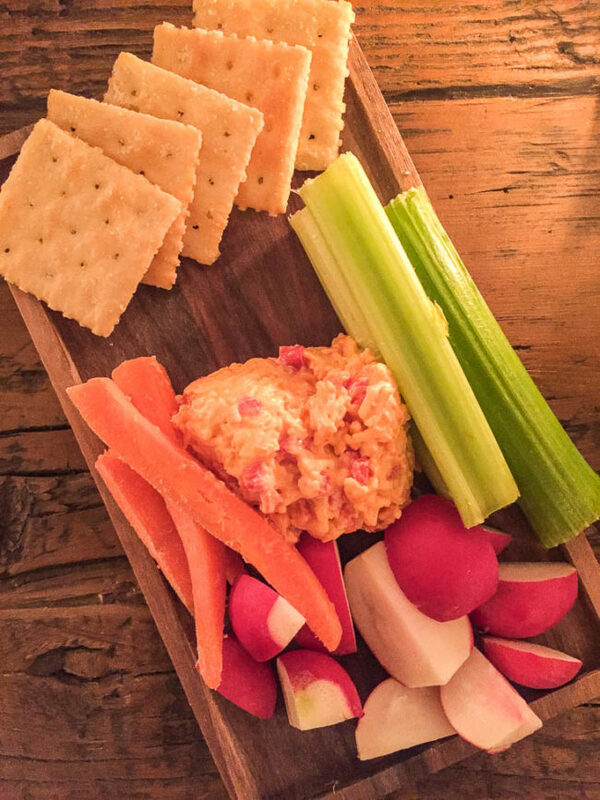 I will be sharing more about the event when the video and recipes are published on the Next Door Chef website, but you can see what they already did in Chicago and learn more about how you can improve your cooking. Thanks – it was such a fun event!